Cape Town, 28 January 2019. AFRICA TECH WEEK, speaking to all start-ups, small and medium-sized enterprises, business organisations, national and regional entities focused on digital disruption, is set to become the largest annual tech conference in Africa. The conference offers deep actionable insight and actual solutions for tangible business strategy in response to the Fourth Industrial Revolution (Industry 4.0). In partnership with the Department of Science and Technology (DST) and the City of Cape Town, the inaugural Africa Tech Week will introduce Africa to exponential thinking, the disruptive mindset needed to develop the culture that enterprises need to get on the winning side of digital disruption. Africa Tech Week, under the theme “How to create a world-class culture of innovation to dominate your industry”, will be held in Cape Town from 4 to 5 March 2019. The objective of Africa Tech Week is to accelerate inclusive regional growth that benefits all: a fundamental element of any modern strategy to develop democracy and social cohesion. Africa Tech Week is a blueprint of innovation that fast-tracks your culture and thinking three years ahead of your competitors. Africa Tech Week and Topco Media CEO Ralf Fletcher: “Take a deep breath and join Africa Tech Week as we guide you with a roadmap to the future informed by state-of-the-art, evidence-based knowledge and best practice implemented by global authorities. Learn how to make more money, how to save more money, how to build harmonious urban environments, how to uplift communities, and how to transform Africa. 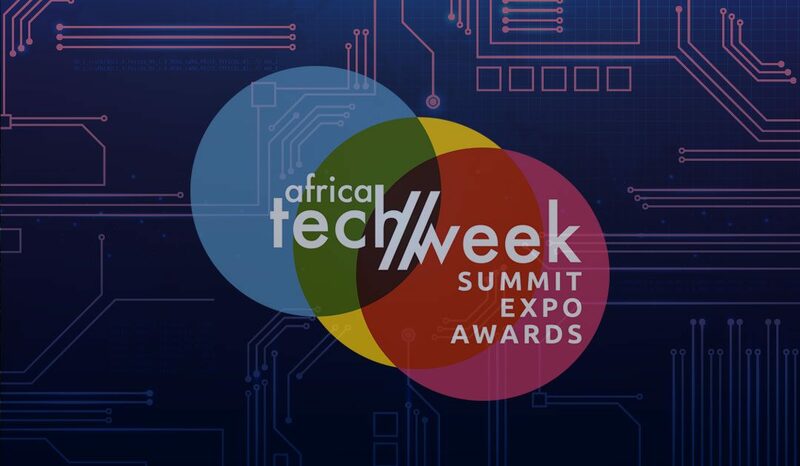 By entrenching exponential technologies and 21st century thinking at the heart of transformation, Africa Tech Week is an unmissable platform attracting experienced global developers, tech recruiting firms, major investors and start-ups from across Africa and the world. Hundreds of decision-makers and businesses as well as 30 headline thought leadership speakers will offer cutting-edge intelligence on urban organisation that will trigger a mind shift of growth thinking, so that South Africa working in small steps will show how Africa is transforming the world. Sought-after business strategist and serial entrepreneur, Salim Ismail, opens the conference with a plenary session that gives jaw-dropping insight on how companies can leverage technology and strategy to grow 10 times faster than their peers. He turns cutting-edge ideas into thriving start-ups and applies leading thinking to invigorate industries. Ismail founded technology companies including amongst others, Ångströ, which was acquired by Google in 2010, and Brickhouse, Yahoo!’s internal incubator. Ismail is also Founding Executive Director of Singularity University. Recently, Ismail established The ExO Foundation, a global consultancy dedicated to solving humanity’s most pressing challenges. 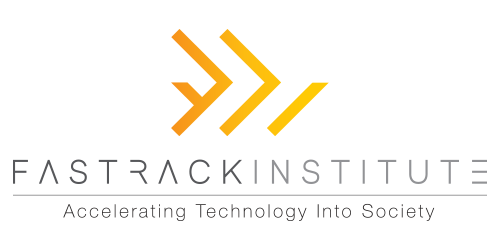 Their mission will be aided by world-changing ideas executed by exponential start-ups that have been funded by the Rokk3r Fuel ExO investment fund. Ismail is a prolific speaker and has given more than 100 talks to audiences of all sizes in 12 different countries. He has been profiled across a vast array of media outlets, including The New York Times, Bloomberg BusinessWeek, Fortune, Forbes, WIRED, Vogue, and the BBC. Ismail is the author of Exponential Organizations, which reached No. 1 on Amazon’s “Best-Sellers in Business Management,” and was named Frost & Sullivan’s “Growth, Innovation and Leadership Book of the Year.” All conference attendees receive a complimentary copy of Exponential Organizations. Africa Tech Week is a platform of Topco Media: 21 Years of Celebrating Success.